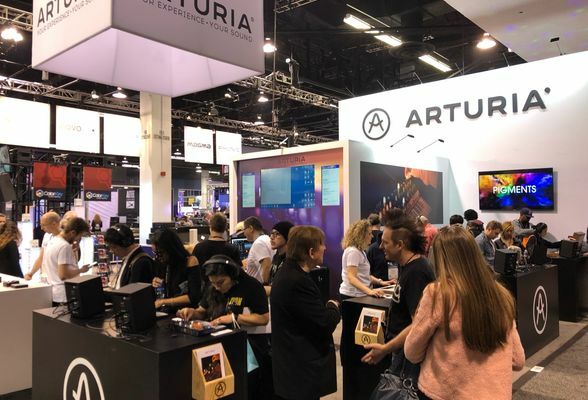 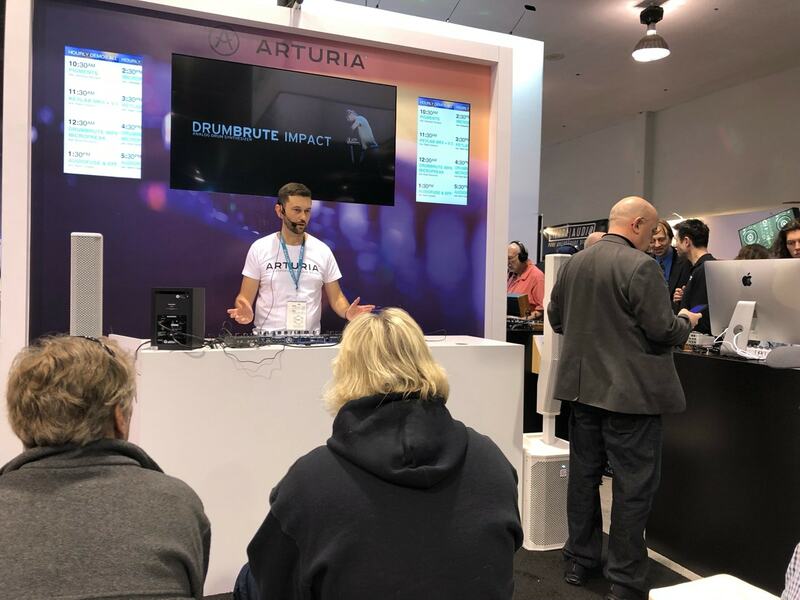 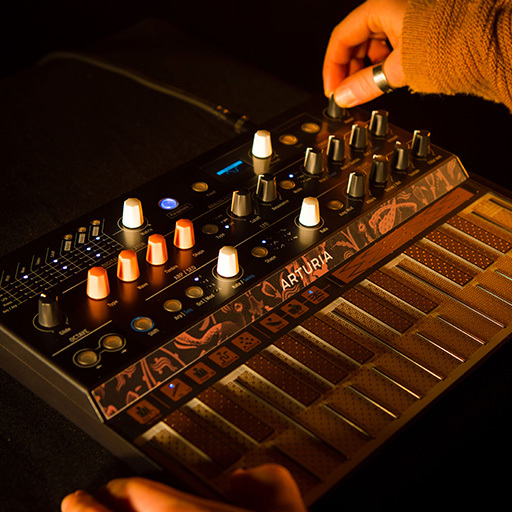 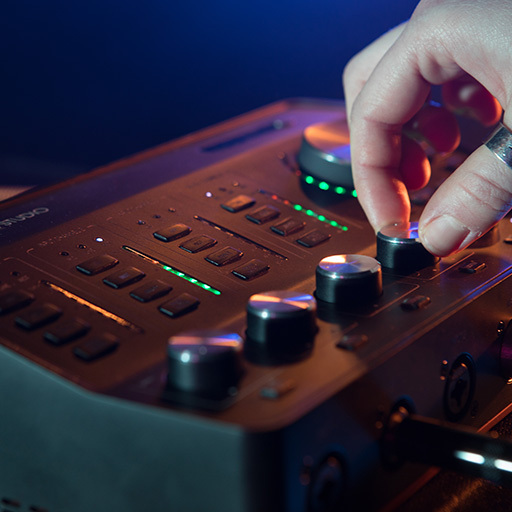 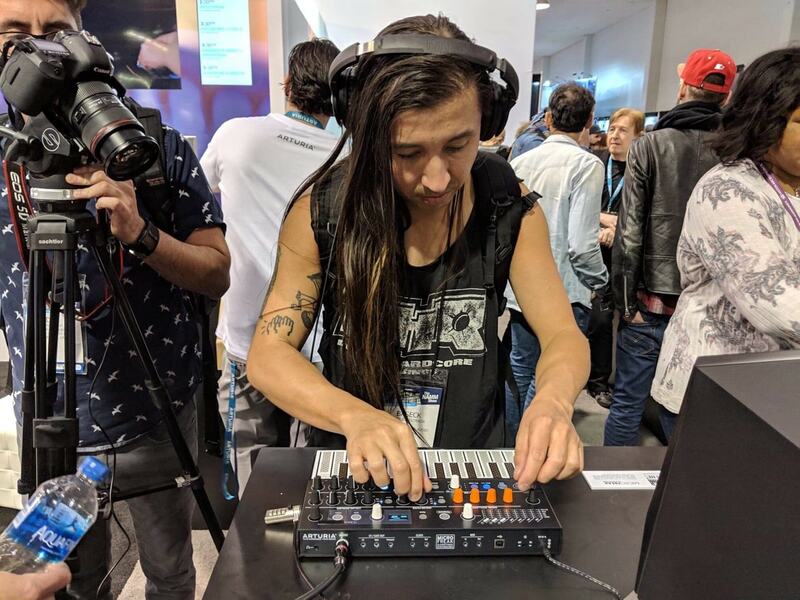 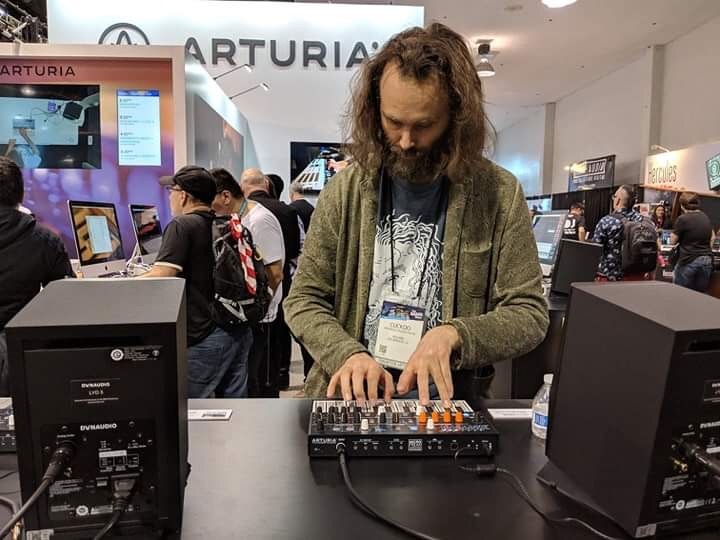 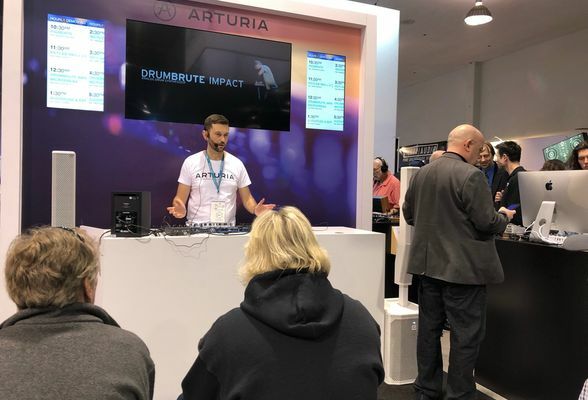 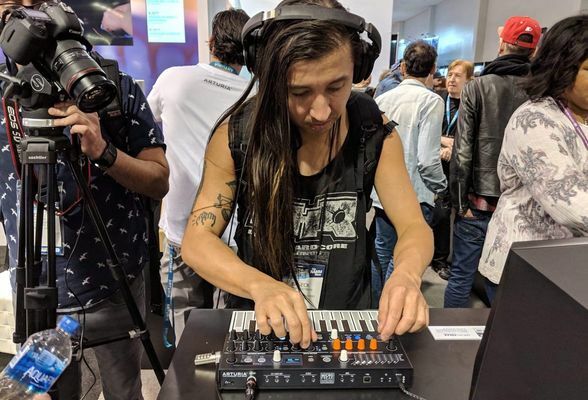 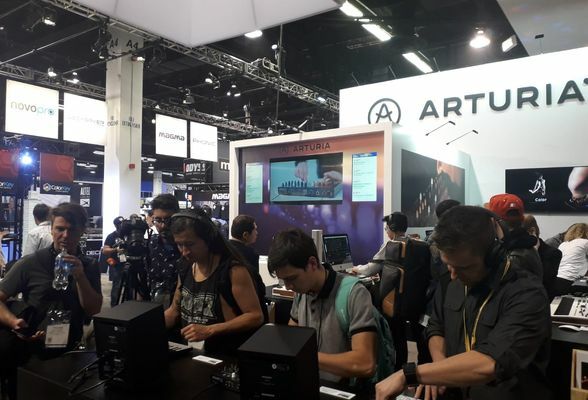 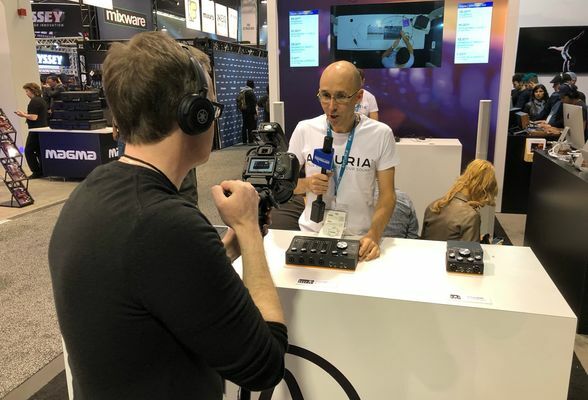 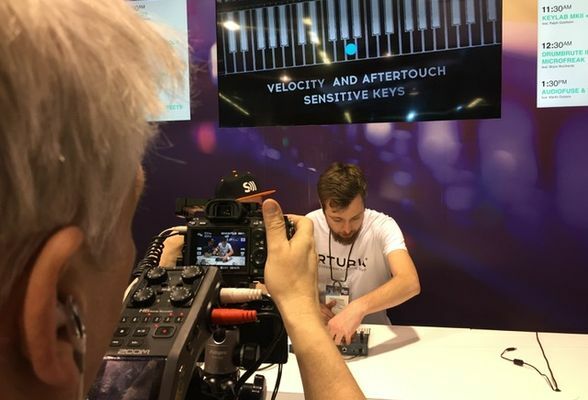 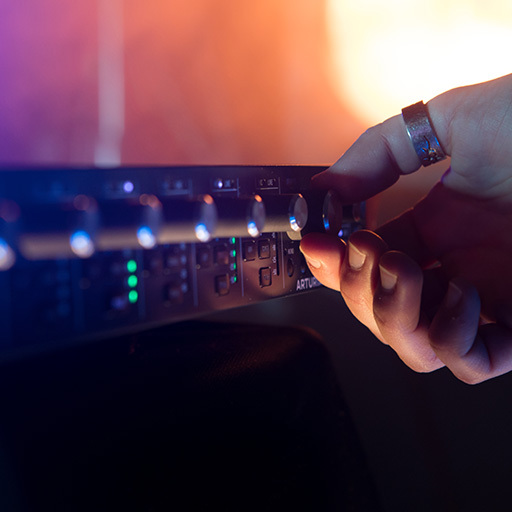 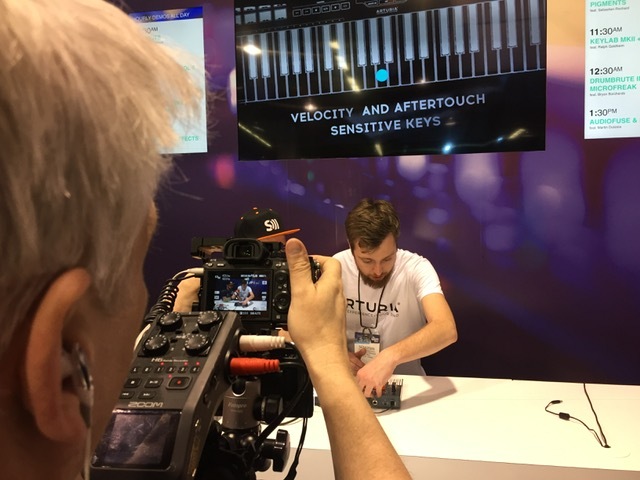 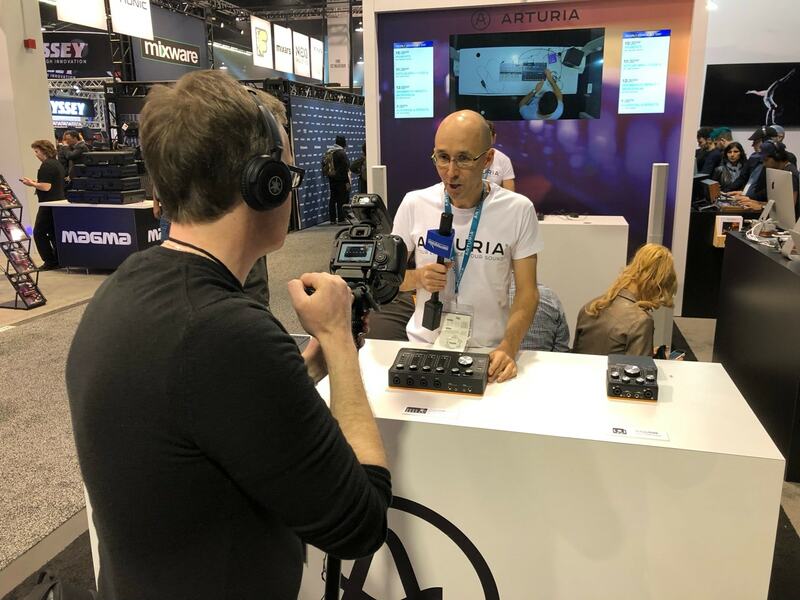 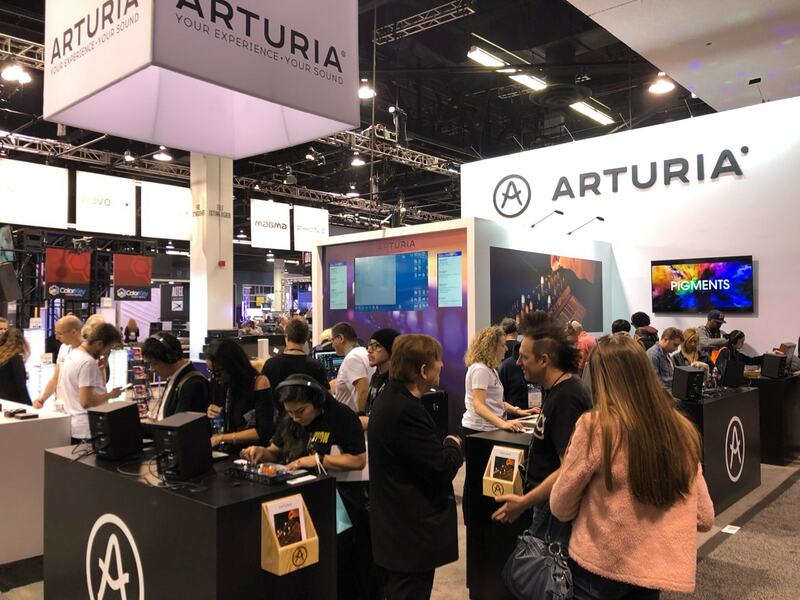 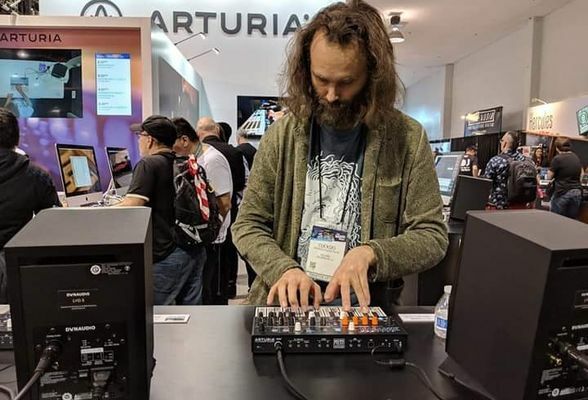 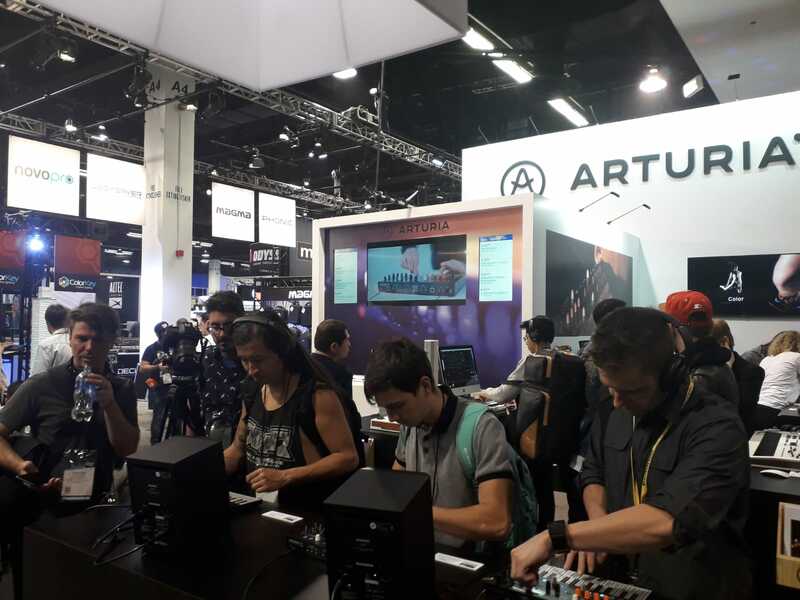 During the NAMM show, demonstrators from Arturia will be putting on regular demos at their booth, focusing on exciting new products, as well as key items from their current lines, including Pigments, V Collection 6, DrumBrute Impact, MiniBrute 2, and KeyLab MkII. 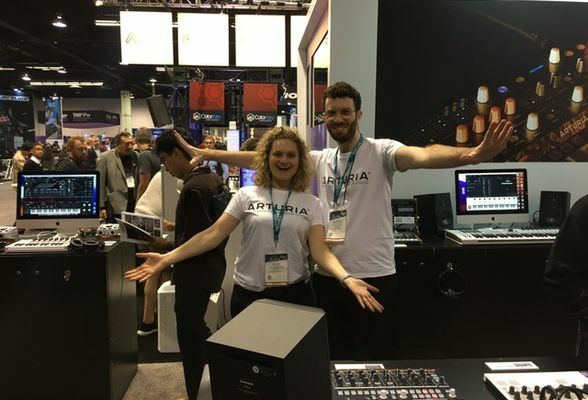 Come meet the team behind the most exciting music gear on the market. 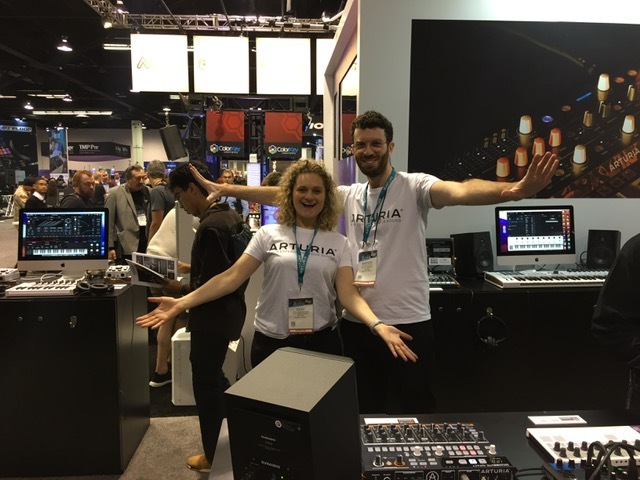 The team look forward to meeting you. 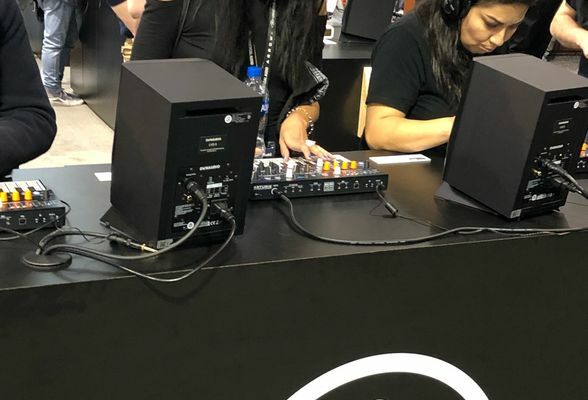 Discover what's new at NAMM! 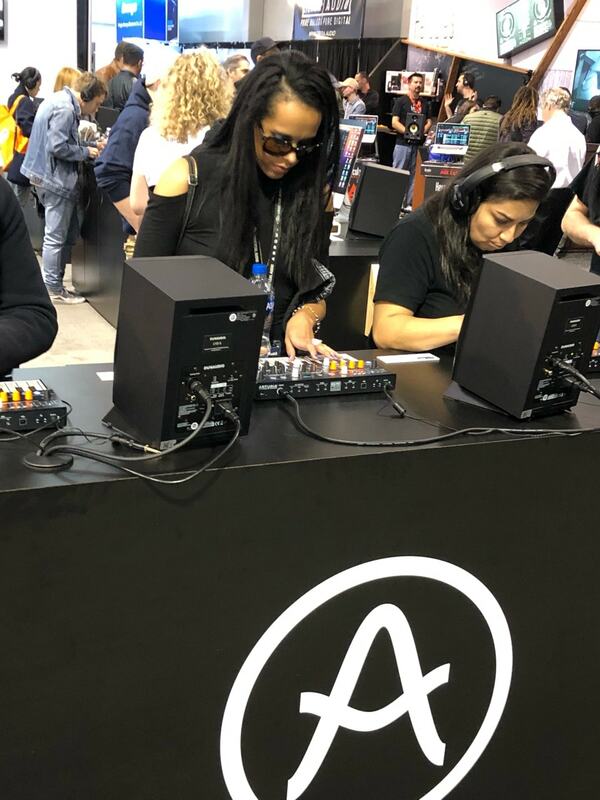 The NAMM show is ON!